Biz Collection is all about providing coordinated apparel with energy, ideas, variety and styles to suit multiple business or team applications. City Collection is the market leader in the corporate uniform market, offering a comprehensive range of ladies and men’s shirting. High quality fabrics and superior styling make this brand a must have in your uniform range. "We have been a customer of Hills Uniforms for over 2 years now. The biggest quality that they have, is their ability to listen and find solutions to my challenges. Their consultative approach and stringent quality control checks has always delivered a quality product that portrays a professional image for my business. I am confident that they will deliver a level of service and quality product that will surprise you." 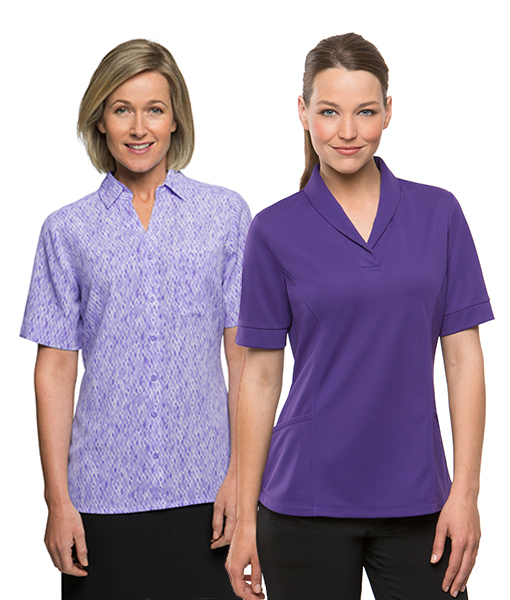 "For many years Hills uniforms Australia have been assisting me with the design,supply and embroidery for shirts, caps and promotional gear for my organisation. The service is always quick, efficient and always on budget. They also respond quickly to quotes to help at times when you have deadlines to meet. Highly recommend the team if you want a hassle free experience."